All the fullness of Deity dwells in bodily form – in Christ. 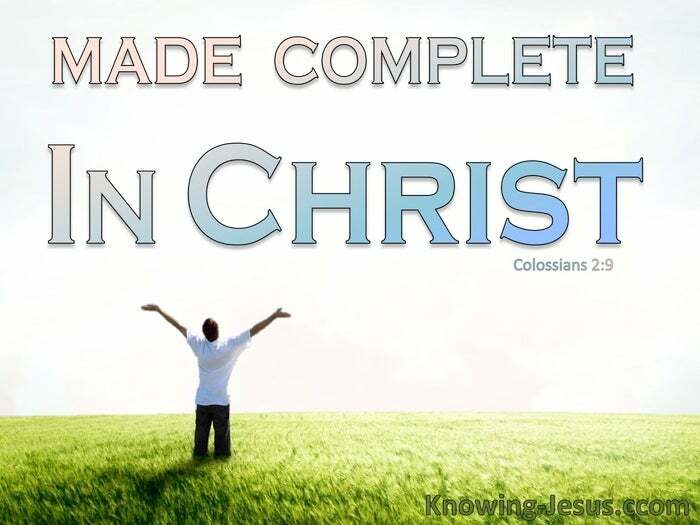 AND YOU HAVE BEEN MADE COMPLETE IN HIM. 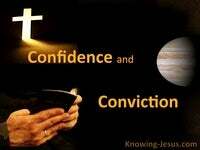 All aspects and attributes of deity reside within Jesus and has always be a fact. All the fullness of the absolute, infinite and essential Godhead dwells in Jesus. Nothing present in the essence of God is absent from the essence of the Lord Jesus. All that God is – is in Jesus Christ and everything in God dwells within His body. Christ’s greatness lies in the fact that only He ‘exhausts’ all that God is, for He is God. Christ is equal with God, making all He is and He has done- sufficient for those in Him. We must not let anything rob us of our understanding of our adequacy in Christ. The foolish philosophies of the world can rob us on this scriptural truth. Religious cults that belittle Christ’s deity can cloud your mind of this truth. Current trends to add to the finished work of Christ rob you of this truth. Legalistic traditions of man can draw you away from appropriating this truth. False doctrines being taught in many churches can deflect this understanding. Such teaching robs us of the true perspective of all that Christ is in each of our lives. Don’t be robbed of the scriptural truth that in Christ dwells all the Godhead bodily. You are once for all and forever, in time and eternity – totally complete in Him. Nothing need be added to what you are in Christ, for you are complete in Him. Nothing can be removed from who you are in Christ, for you’re complete in Him – our completeness is an unchangeable fact – contained in Holy Scripture. From God’s perspective.. if you are IN Christ you are complete – in Him. In Christ you are totally adequate to meet all of God’s demands and requirements.. but also from God’s perspective – if you are OUT of Christ you are totally incomplete. If you are out of Christ you are totally inadequate to meet God’s demands and requirements. The key is to be in Christ.. and that position is God’s gift to believers – in Him. Everyone who hears the gospel and believes in Him is placed in Him immediately. Anyone who trusts God to take care of all our sin is immediately placed in Christ – dead to self and alive to Christ – identified with Christ’s death, burial and resurrection. 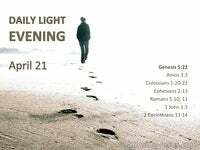 He is taken out of the kingdom of darkness and placed into Christ’s kingdom of light. He is removed from His place of death and baptised into the body of the Lord Jesus. He is removed from being in satan and is placed in permanent union with Christ. By grace.. God has given us a share in all the essential essence of Jesus Christ. By grace.. the Spirit placed us in a position of union with Christ that will never be broken. By grace.. we’re identified with His righteousness because He identified with our sin. By grace.. we share in Christ’s righteousness, His son-ship, His heir-ship, His destiny – and nothing in heaven or earth can remove us for that position of grace, for we are eternally and forever secure in Him. God’s Word cannot be broken and God’s word says: In HIM dwells all the fullness of the Godhead bodily. All the fullness of Deity dwells in bodily form – in Christ. All the essential essence of Deity inhabits HIM in bodily form. 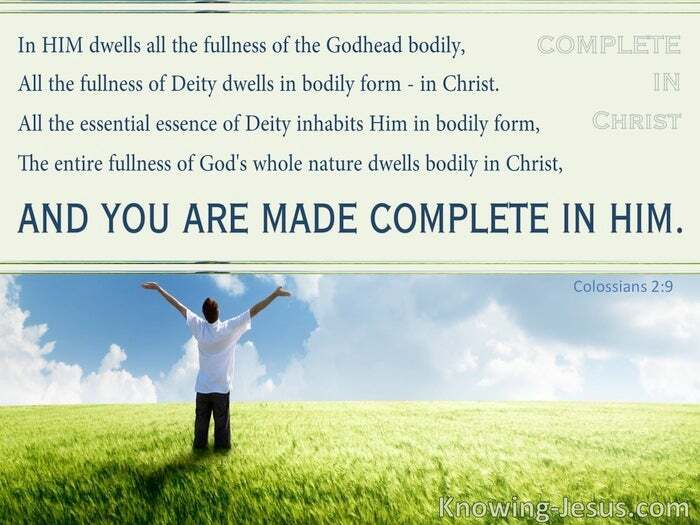 The entire fullness of God’s whole nature dwells bodily in CHRIST – AND YOU HAVE BEEN MADE COMPLETE – IN HIM.